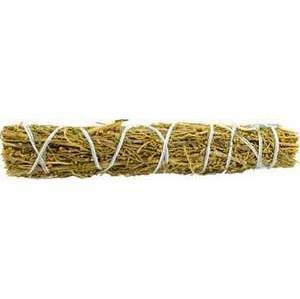 Shop > Ritual Supplies > Smudge Sticks > Desert Magic Smudge Stick 4"
Artemisia tridentate, is best known as the richly aromatic sage that blankets the Sana Fe, Taos area. It's fragrance draws your heart to the wind swept, sun blessed deserts of New Mexico. 4"